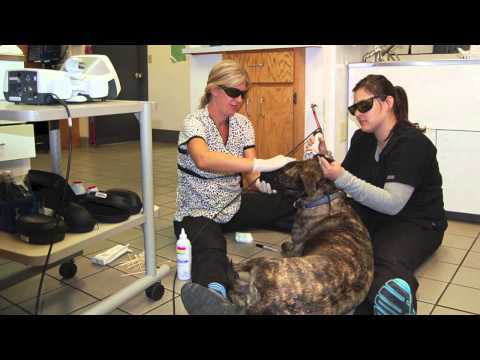 We've had a great year here at Sierra Veterinary Clinic, and we wanted to share some of the special moments with you through this video. Help us collect donations for Animal Friends Connection! Help us collect donations for pets who are awaiting adoption through Animal Friends Connection. They're constantly in need of basic supplies to help care for the animals in the shelter, and this month if you donate one of the items listed below and drop it off at Sierra Vet Clinic, we'll thank you with a voucher good for $5 off any product or service we offer. Ever wondered how old your pet really is? You've probably heard the formula: multiply your pet's age by 7 to come up with their human equivalent age. While this simple formula is a reasonable estimation, your pet's equivalent age is actually affected by many other factors, including species, breed, and weight. I have been volunteering at the Stockton City/County Animal Shelter as a member of the Animal Protection League for the past several years. I have dedicated my life to saving the lives of dogs and cats; and I feel that time spent here directly translates to fewer animals being euthanized in our community. Summertime is upon us, and throughout Northern California people are venturing outside for some fun in the sun. Pets are great companions on our outdoor adventures, provided some basic safety tips are observed. Ringworm or dermatophytosis is not a worm but a fungus that can infect skin, hair, and nails; it can affect both animals and people. It appears in dogs and cats as areas of hair loss with or without a red ring in the center. Generally the lesions occur on the head, ears, or front legs; but can be anywhere on the body. It is also possible for a pet to be a carrier for ringworm, meaning they do not show any symptoms but are still shedding spores and can spread illness to others. This is most common in longhaired exotic cats. Animals contract ringworm via contact with other infected animals, carrier animals, or from the environment. The spores are very tough, and can survive on surfaces for a year. Young, geriatric, and immuno-compromised pets are the most susceptible. There are several species of dermatopytes; but Microsporum canis is the most common to infect dogs and cats. Generally patients that are infected are not itchy; and the incubation time from contact to symptoms is 10-12 days.